Matthew Charlton and Neil Dawson, the chief executive and the executive creative director of BETC London, are leaving the agency. The pair are being replaced by Andrew Stirk, formerly BETC London’s executive head of planning who becomes chief executive, and the newly appointed Rosie Bardales, a former creative director at Wieden & Kennedy Amsterdam, who takes on the ECD role. The agency was informed of the shock departures in an all-staff meeting this afternoon. 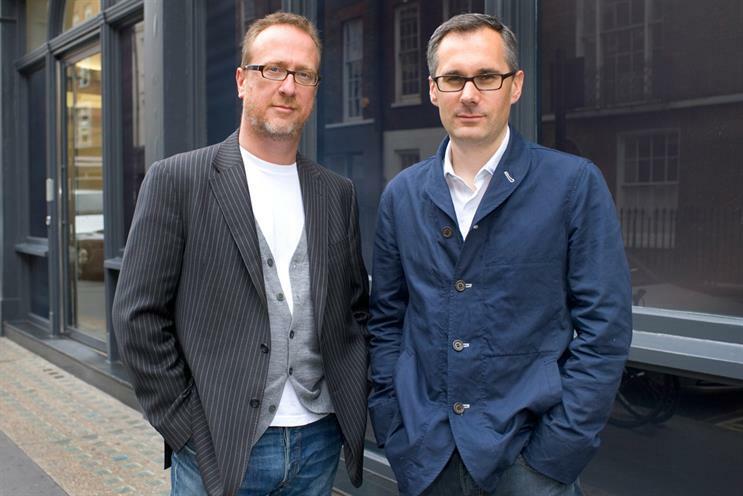 Charlton and Dawson were hired to launch BETC London in May 2011. The pair, who joined from Modernista and DDB respectively, had previously worked together at Bartle Bogle Hegarty. They were also responsible for hiring Stirk, a former content planner at Wieden & Kennedy, in August 2011 as the final member of the agency’s management team. Bardales has previously worked in the UK at BBH and Mother, as well as Cliff Freeman and Partners in New York. Remi Babinet, the founder and creative director of BETC, said: "After two years of excellent growth and major client wins both locally and globally, BETC London is ready for the next phase of its development. Andrew and Rosie will bring a new momentum to the agency: more integrated, more innovative, more international. "I believe that, with the agency’s talented staff, they will take BETC London to a new level. I thank Matthew and Neil, whose experience, talent and work helped make BETC London’s first two years a success."